"What if your trust was betrayed - would you commit murder?" Former head of UK’s Royal Bank of Scotland, now the CEO of Australia’s largest financial services company, Nick Turner, is found dead amongst the rocks at Cabarita Beach, a sleepy seaside village on the northern New South Wales coast, Australia. His head caved in by a Honma golf club. Dead Boss has Detective Jack Creed up to his armpits in missing millions, illicit affairs, a neglected wheelchair bound wife, a cranky gay staffer and a blonde 'bimbo' mistress - just the sought of case Jack loves. Was it blackmail? Was a hitman involved? 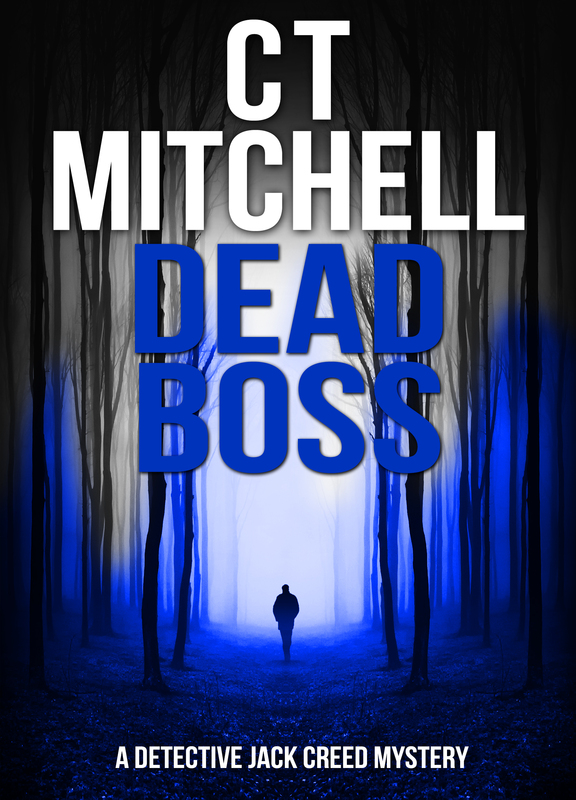 Following the hit UK's crime fiction novella, Dead Wrong, grab C T Mitchell’s latest mystery novel, Dead Boss; the fourth book of the international mystery thriller and suspense Detective Jack Creed Murder Mystery Books series and strap yourself in for a wild ride of twists and turns Down Under. Download book #4 and devour the mayhem in a single sitting. Grab it today and get a bonus reader's gift inside. "An enjoyable diversion when you `want something to read' and have only a limited amount of time." "I enjoyed the fast pace and the interesting characters in the story"